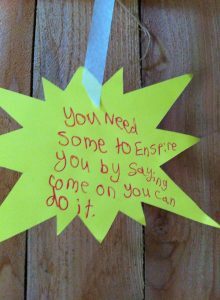 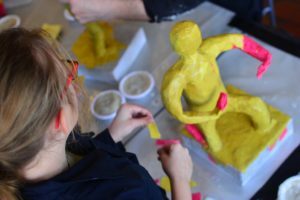 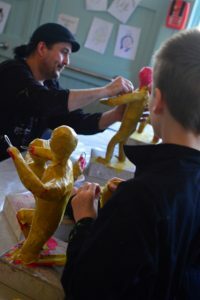 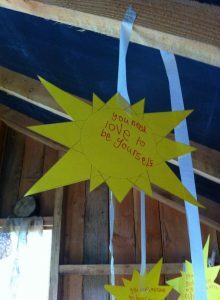 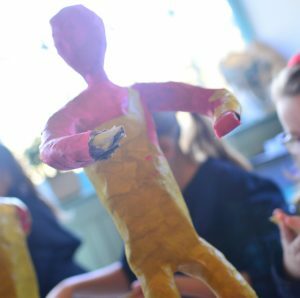 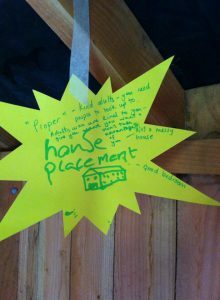 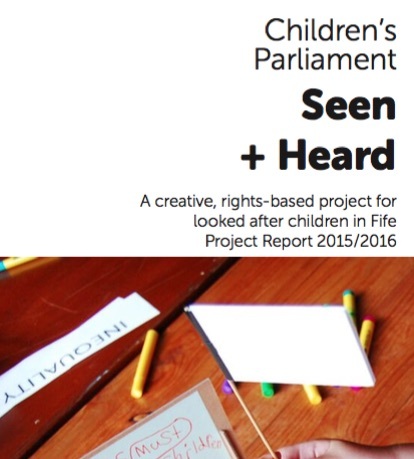 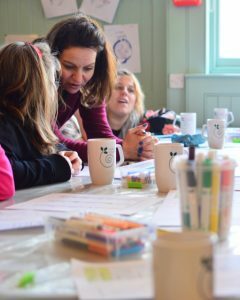 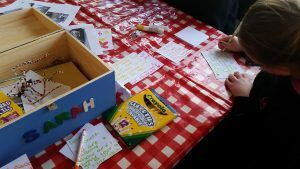 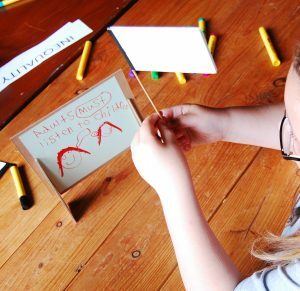 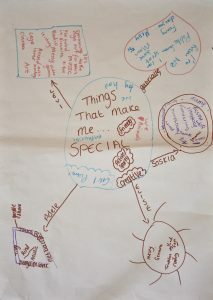 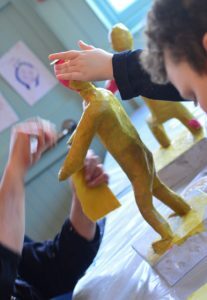 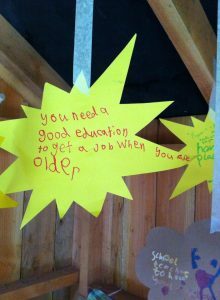 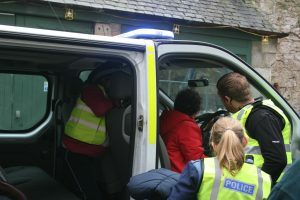 Seen + Heard is a creative, rights-based project for looked after children age 9 to 12 from across Fife. 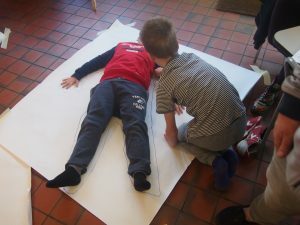 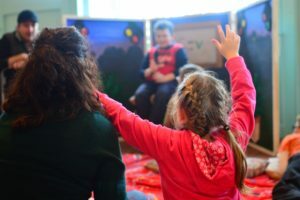 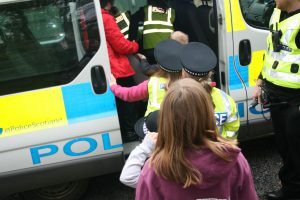 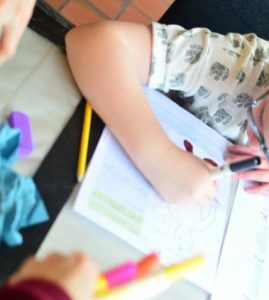 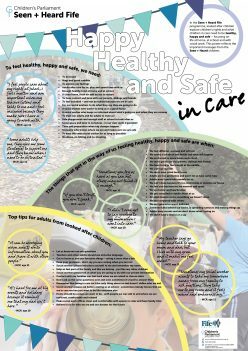 Using creative arts, Children’s Parliament in partnership with Fife’s Corporate Parent Board, supports groups of children to explore what it means to be healthy, happy and safe in care. 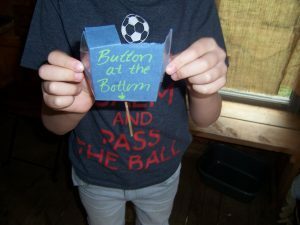 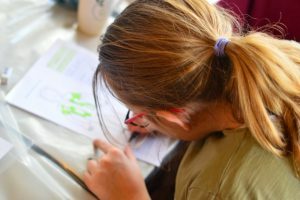 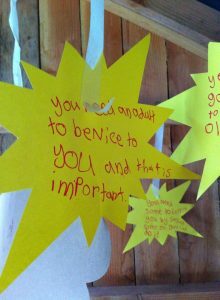 Members of Children’s Parliament (MCPs) learn about their rights, have a say in matters that affect them and build relationships with adults who make decisions about their lives. 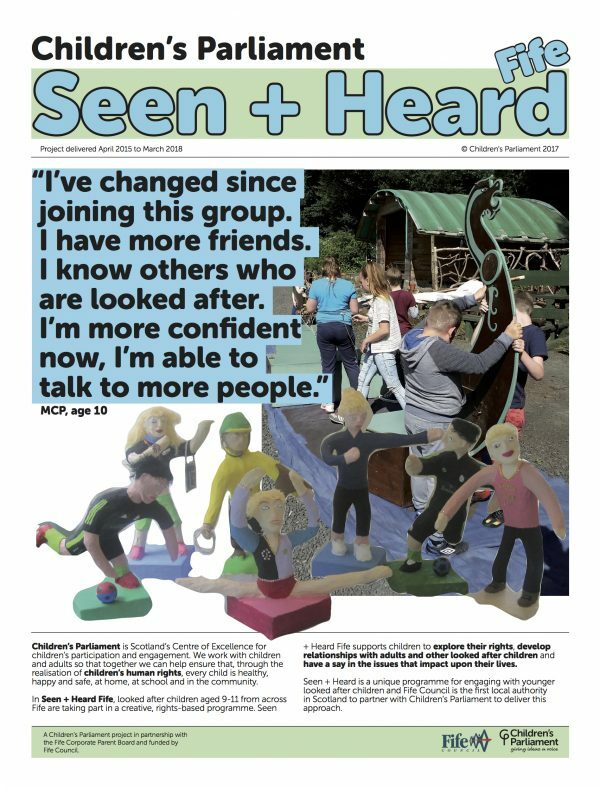 The children’s views and experiences will inform decisions made by the Corporate Parent Board and help improve services for looked after children across Fife.